Thanks to everyone who’s supported us during our 130th Anniversary Year of Ryde Carnival either through sponsoring, performing, or simply watching the Carnivals. We would also like to thank everyone who put some of their hard earned cash into our Collection Buckets during the Carnivals or into the ones situated in various locations during the run-up to the start of the Carnival Week, or bought our Carnival Programmes, Carnival Badges and Carnival Wrist-bands. 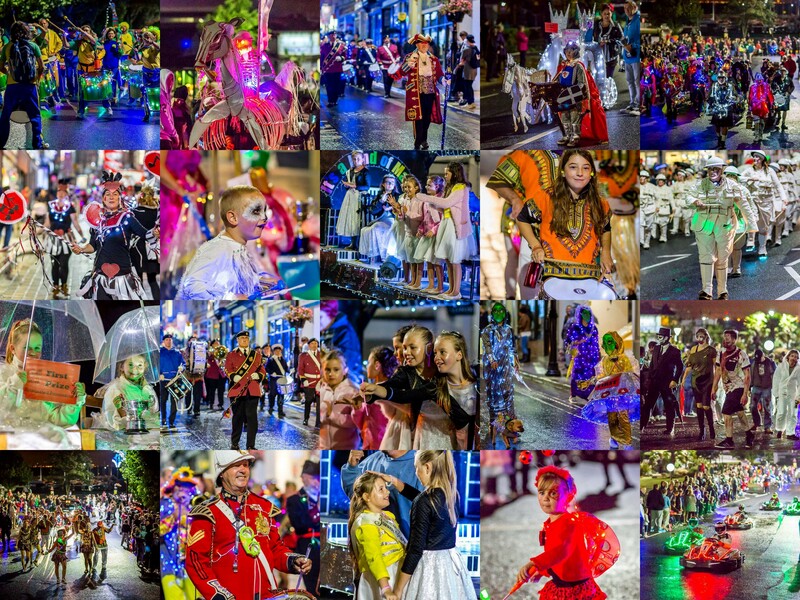 It costs more than £10,000 to put on the Carnivals each year and even after the generous Grant Assistance we receive from Ryde Town Council we are still a long way short of reaching our target. As a consequence we rely on the kind donations of the general public and the money generated through our various fundraising events. However, if everyone watching the Carnivals was to donate just £1 each, we would not need to worry about the funding for the following year’s Carnivals. We now have some permanent Collection Tins located in the Co-op in Anglesea Street and McColl’s in Union Street, so please continue to support us generously! We look forward to seeing you all in 2019 to celebrate our 131st anniversary!